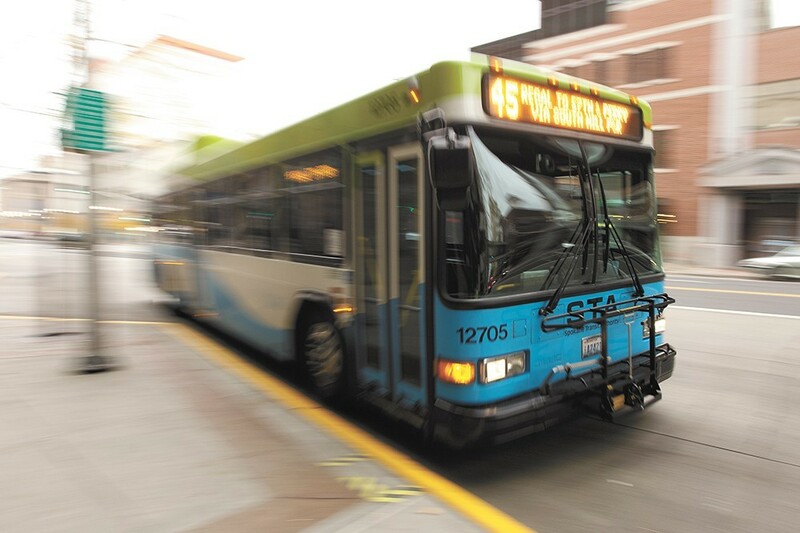 The Spokane Transit Authority board voted 6-3 to once again ask voters for a tax increase to expand bus service and provide funding for the controversial Central City Line. Michael Cannon, a conservative who ran for Spokane City Council, has filed a complaint against Adam McDaniel, the aide for Council President Ben Stuckart, alleging that his outside political work constitutes a violation of the city's ethics code. A skull found near Downriver Golf Course has been identified as belonging to a 72-year-old man who died and was interred in 1919. Officials have determined that someone broke into his grave and removed his skull. Historic St. Ann’s Catholic Church was burnt to a crisp. Law enforcement have a person of interest. Federal data reveals that suicide rates are on the rise. Mexican President Enrique Pena Nieto has proposed legalizing medical marijuana and allowing people to carry small amounts of the drug. The legendary pop star died in his Minnesota home at age 57. Here he is performing a shredding guitar solo.